Over the past two decades, non-governmental organizations (NGOs) have exploded in number and emerged as a new force in international and transnational politics. Why, however, do some countries nonetheless have more active NGO sectors than others? 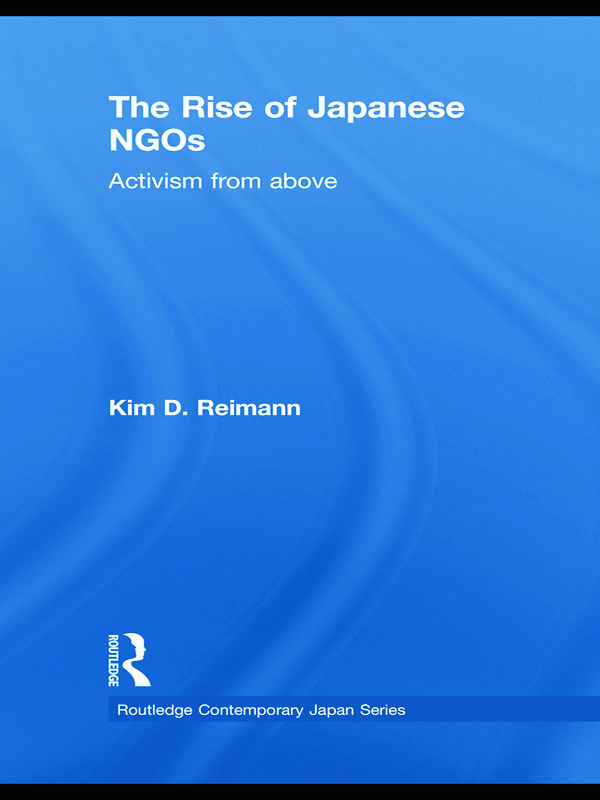 Using the case of Japan, this book uncovers patterns of convergence and divergence in levels of activism across industrialized countries and offers a two-level political explanation for the rise of NGOs as a global phenomenon. The author argues that activism has been cultivated from "above" and shows the ways in which political structures and processes at the domestic and international level have either encouraged or discouraged activism. Japan, a late developer in terms of its number of NGOs, provided a poor political environment for NGO activism for most of the post-war period. In the past two decades, however, as this situation has changed, NGOs have become a visible player as both critics and partners of the government.. Using the concepts of international political opportunity, norm socialization and transnational diffusion, Reimann traces the ways in which domestic and international politics interact and promote the rise of NGOs globally. This book will be of interest to postgraduate students and academics working in political science, international relations, sociology, policy studies, Asian studies, international development and environmental politics.